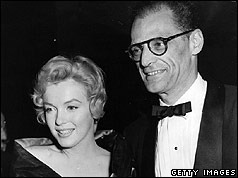 The Hollywood screen star Marilyn Monroe has divorced her husband, playwright Arthur Miller, after less than five years of marriage. The divorce was granted in Mexico, where a judge signed the decree. The grounds of divorce were listed as "incompatibility". It has been rumoured that the pair have had frequent quarrels over their differing lifestyles. 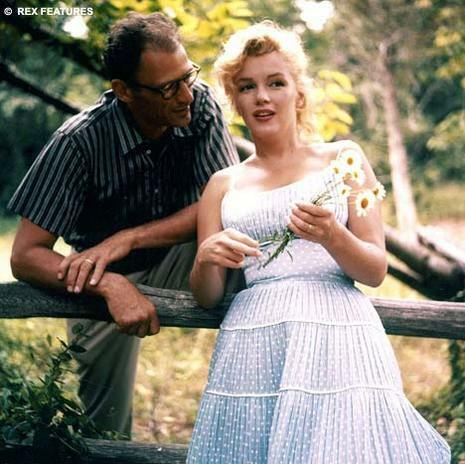 Mr Miller has recently been working with his wife on her most recent film, The Misfits, based on a short story he wrote, although the pair were reported to be barely speaking on set.